Many people don’t quite know exactly what assault it. People throw around the word flippantly without understanding its true meaning. Here are a few things you might want to know about assault. That’s right. You do not have to even touch someone to be charged with and convicted of assault. All that is required is that someone else fears that you are going to touch them in a harmful or offensive way. Approaching someone with a weapon. There is one situation that cannot be considered assault: Words alone. The words must be accompanied with threatening action to be considered assault. Why do I always hear “Assault and Battery”? Remember the definition of assault? The definition of battery is usually called “assault and battery”, and it is an unwanted, harmful or offensive touching. Battery is taking Assault one step further. It is the actual touching or hitting of another person. Get this: you can be convicted of battery even if the person whom was struck was not injured. The range of punishment for Battery is the same as for Assault; up to 12 months in jail and a $2,500 fine. 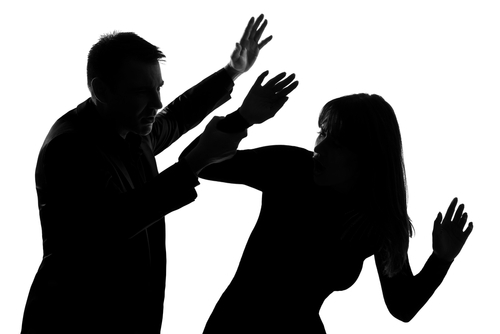 You always want to be careful when dealing with people around you, but if you or someone you know is charged with Assault, contact our Office Today for a Free Consultation. Help is just a click away: Steidle Law Firm!